Experience a drive unlike anything you have felt before, by getting behind the wheel of one of our all-new Jaguar XF Sportbrake cars. 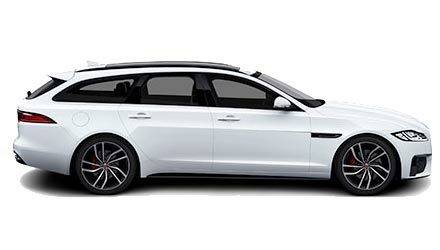 A spacious estate with versatility that is combined with turbocharged power and irresistible award-winning XF style. A balance of superior diesel performance and fuel efficiency. 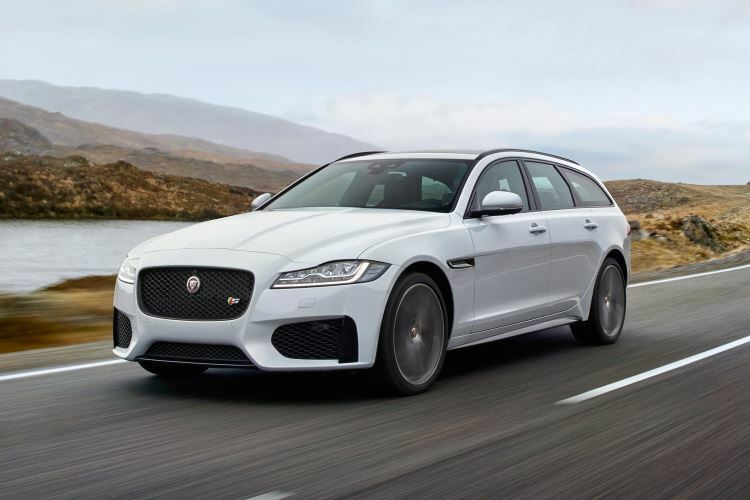 Jaguar has superbly managed to combine the exhilaration you would expect from a sports car with the versatility of a spacious estate car with the Jaguar XF Sportbrake. On top of this, the fact that every new Jaguar XF Sportbrake offers incredible fuel efficiency means that you can enjoy a drive along the open road without your decision having a detrimental effect on the environment. Take a look through all of our new Jaguar XF Sportbrake cars for sale below and enquire about the one that catches your eye online now.